There are so many people to thank. So many! From our friends and family listening to us on drone on for the past 13 months about all the little details, to the friends coming over to write out names on favor tags and painting bean bag toss boards, to taking days off of work to string cranes, move tables and chairs, and dig up all of the plants that were killed in the frost the week before the wedding. You are all amazing. UH-MAAZ-ING. I’m going to hug each and every one of you for at least the next 5 times I see you. But you know who else was awesome? EVERY. SINGLE. VENDOR. We got to meet and correspond with so many talented individuals over this whole process. I even want to thank the UPS guy that gave me a hug in Kingston when I walked in hysterically crying over my sick cat three days before the wedding, while I was there to overnight a certified check to the catering company (totally my fault, I did not know there are no Chase banks in Albany or Greene County and had to drive over an hour away to find a Chase bank!). By the way, our cat is feeling pretty much fine now. I even need to thank the vet for taking him for the weekend while we were upstate getting married. But first – the amazing vendors – big and small! Everyone was equally amazing – and from the broad strokes of putting up huge tents to the finite details of changing the font on our invitations – to giving me hugs of reassurance and not hating me when I managed to screw up almost every single final payment the day of the wedding (I reassured them all I was a Lanister and I paid my debts in my drunken state at the end of the night – and I’m an accountant – sorry guys – I had to screw up something!!). You ALL rocked our socks off. 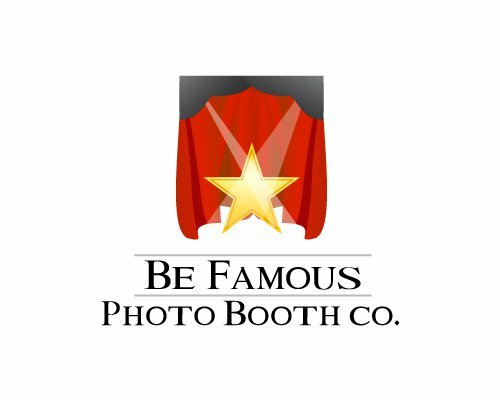 Photo booths are all the rage right now, and who are we to deny our guests this fun way to document their night at our wedding? This company was great to work and came stocked with tons of props! They even took the time to make the footer that printed on the bottom of each picture unique for our wedding – we didn’t even ask them to create this for us! It was such a nice, heartfelt touch – Mike and Bill – we can’t thank you enough! This is a company that is well known in the area I grew up in, so hiring them for our wedding was a no-brainer. Beth at the office answered countless emails from me over the year and entertained all of my flip flopping on decisions since some of our ideas changed as the year wore on. The guys that came and set up were courteous and professional – they even helped me string up my paper cranes (sooo not part of their job description). Due to the heavy rains on the Friday before the wedding, there were some leaks in the tent, and when I (somewhat) calmly called to ask them to deal with the issue they had a team of guys cleaning up in no time. They came back again on Saturday to lay down extra rug remnants over the yard to help deal with the mud and to make sure everything went off without a hitch. Thank you again Beth, Toby, Rico, and Mike!! 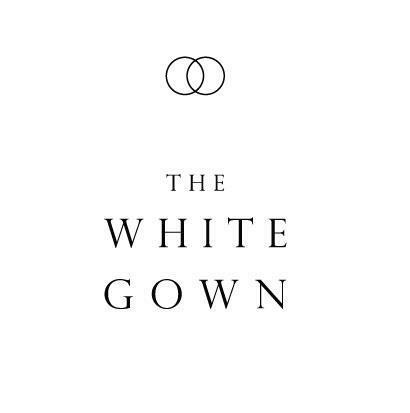 I stumbled on this company doing some research for invitations and we have used them again for our programs and I plan to use them for pretty much any and all paper printing needs going forward! They have been super supportive in helping me determine what type of paper I wanted and are able to turn work around so quickly it feels like they are right down the road. Plus we share an affinity for certain four legged friends! Thank you CatPrint!! Kate Arel has been my rock for the last year – whether she realized it or not! 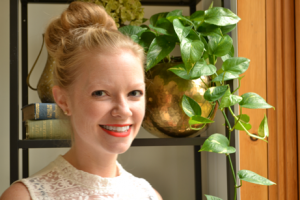 When I first reached out to Kate to discuss being my “Day-Of Coordinator” I thought she would be just that – maybe talk some logistics a few weeks before the shin dig and then she would show up and just make sure things went smoothly. Well she did all that and more! As organized as I claim to be, I knew having someone available to coordinate amongst other vendors the day of the wedding would be instrumental in keeping me, my mother, and my MOH sane. Kate was with me almost every step of they way to help me make sure I had thought of every aspect and took the time to reach out to all of my vendors beforehand. She even MC’d the wedding party entrance! Kate – you went above and beyond and we can’t thank you enough! Due to my crazy schedule and living three hours away from where our wedding was taking place meant that I didn’t even get to do a hair trial until the week of my wedding. But this didn’t stop me from booking Chris and Val from CBS. Photos from Chris’ past brides put me completely at ease, and when the day came, Chris and Val did not disappoint! They trekked all the way down from their salon to make us beautiful at the resort. My only requests were that my hair be up and look “medieval”, and even I didn’t know what I meant by that. Tons of braids later, and a last minute lipstick update, and we were looking gorgeous. Chris and Val did an outstanding job and made us all look absolutely beautiful. Thank you so so much!!! Everyone at Classe was an absolute pleasure to work with. 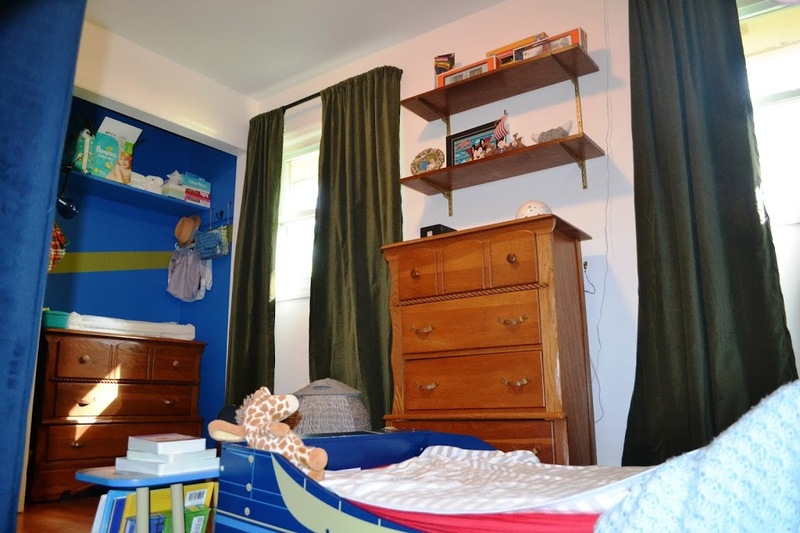 They came highly recommended and they were even better than our high expectations! When I arrived at my parents home to see the bar set up at the cocktail tent and saw Emily there to greet our guests with champagne, everything was better than I had imagined. Fast forward two hours to the pumpkin soup served in carved out pumpkins, and I think our guests were in agreement – the food was fantastic. It was an unexpected surprise to have Brian, the President of the company, as our event manager for the evening, and you could tell he cared deeply about our guests having a great time. All of the servers were fun, polite and helpful, and the food was simply amazing! A huge thank you to Brian, Emily and crew for turning our dream into a reality! Deana was fun to work with from the beginning. When I went to our first meeting with a dog food can and some paper rosettes, she may have thought I was crazy. But when she heard our vision she was game to help us make it a reality. She helped us purchase moss in bulk so that we could make our moss covered cans for the tables, and took my meager input on flowers and colors and built us the most beautiful bouquets, boutineers, and corsages. She even pulled together a last minute splay to attach to the arbor we purchased that week for the ceremony. Thank you Deana! Wow. Let me start by telling you a hair brained idea Tom had about 5 months into being engaged. He started taking little videos of us. Short – 30 seconds here, 2 minutes there. We were going to give our footage to Chris and have him ‘make some magic’ with it. So we started taking RANDOM video whenever we remembered and sent off our first set of shots to Chris about 4 months before the wedding. The plan was to continue taking video – but we forgot. And then I got nervous – how was Chris going to possibly turn this into a video we could show our family? Well folks, he did – and our minds were blown. I can only imagine what we will get out of the wedding video. Chris – you are a true talent – thank you! They let me rap Ice Ice Baby. ’nuff said. 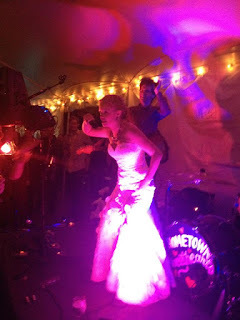 Seriously – these guys rocked our best friends’ wedding the summer before so when we found out they would travel all the way up to the Catskills we were sold! They were great to work with, learned our unofficial wedding song (Feel like makin love, Bad Company) and rocked the tent all night long! The crowd even begged for an encore at the end of the night and they obliged. Our friends that are die-hard DJ fans even sang their praises so you know they were good. Loved working with Waylan, Chris and Scott and I look forward to an excuse to book them again!! We knew from the start that we would need to provide transportation to and from our accommodations to my parents house on their little dead end road. Hunter Motor Coach was able to provide us with 55 person passenger buses that ran as a shuttle between Sunny Hill and my parents on both Friday night for the rehearsal dinner and Saturday for the wedding. Driving a car on the narrow and windy roads can be treacherous enough for people that aren’t used to driving on roads without street lights or painted lines in the road (85% of our guests, haha), so when I saw these huge buses navigating the roads so well I knew we had made the right decision to transport everyone. 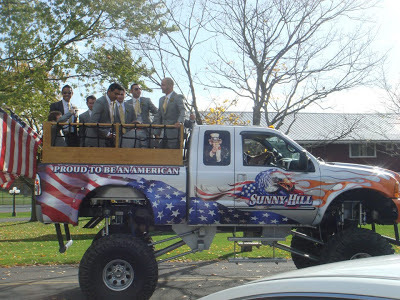 The driver was courteous and even offered to dress up to match our wedding colors on Saturday. Another great company to work with – thank you Leslie & crew! They say the invitations are the first opportunity you have to set the tone for you wedding. Tom and I knew we wanted something slightly unconventional and turned to etsy.com, to scour the talent. We found Meg’s store and fell in love with her Tree Whimsy designs. Meg was incredibly patient as we hemmed and hawed over just the right font to convey our message. Of course we went back to Meg to design our programs – and we got so many compliments! We will definitely be using Meg’s talents in the future. Thank you Meg! What can I say? 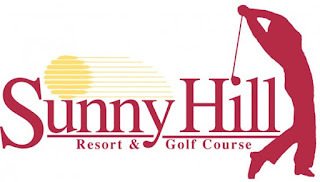 I grew up working at the family-owned Sunny Hill Resort and Golf Course. 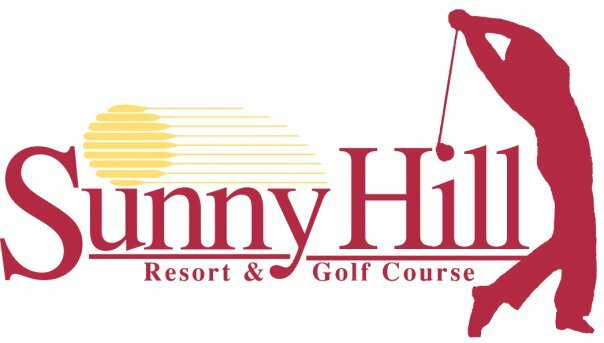 I baby sat and waitressed at this resort from age 13 – 21, and what I always loved about Sunny Hill is that I always felt at home there. Tom came to love SH as well as we went back to go golfing every year and say hello to my old co-workers. So when SH said I could have my guests stay there I was excited (this was somewhat unconventional for them as they were already hosting another wedding). 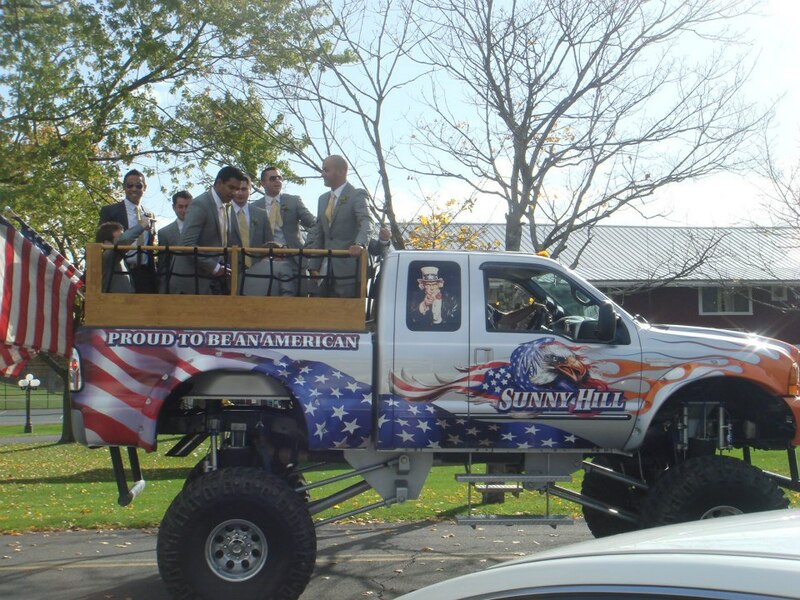 Later in the year, when we had another somewhat unconventional but bright idea to ask SH if we could get dropped off at the ceremony in their monster truck and bus…and they said yes?!?! We were doing happy dances, people. It was also their idea to let the bridal parties stay in some of the small houses on the property so we would have plenty of room to get ready. It was amazing for me to be able to share this beautiful place with our friends and family, and despite some of the lady bugs, I think everyone could appreciate the sheer beauty of staying on top of the hill and viewing the gorgeous Catskill Mountains – a huuuge thank you Gail, Bill, Cindy, Richie and Frankie!! Folks, I looked good. I looked damn good in my wedding dress. The pictures I’ve seen so far don’t even do my gown justice, IMO. I have Erica and Siobhan to thank. 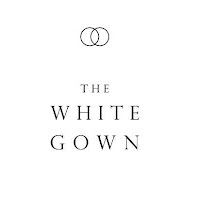 I walked into this dress shop a few weeks after getting engaged and although I could picture almost every aspect of our wedding, I had a huge mental block on the dress. I had some ideas of what I didn’t want (sequins, ballgown) and was pretty sure I wanted lace – and by the way can it look vintage and fun and modern? This was no short order. The first dress Erica had me try on was the dress I bought that day. And Siobhan’s amazing talent for taking my dress to the next level (adding removable straps, putting in a sweetheart neckline, widening the hips so it would lay just right as I stood, plus many, many other changes). Ladies – thank you for making me feel and look perfect! I can’t thank you all enough. I would 100% refer each of these vendors to anyone. Even when there were hiccups each vendor rolled with the punches and made our weekend perfect. Even better than I could have ever imagined. Thank you, thank you, THANK YOU! If you have any questions about any of these vendors please feel free to leave me a comment below! 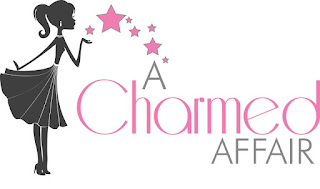 A Charmed Affair – FREE Event Planning Give Away! Kate Arel, of A Charmed Affair, is currently running a contest through the end of August. Her goal is to get to 400 “likes” on her Facebook page. If you “like” her company, your name goes into a pot to win a FREE PLANNED EVENT (weddings excluded, but the price will be discounted). If you get your friends to “like” her page, and type in your name as a comment, your name gets additional chances to win! Unfortunately this free planned event will be limited to Upstate New York and surrounding areas. But if that agrees with your current location, gather your friends and gets ta “liking” her page!! You don’t even need to have a party in mind to enjoy this give away! http://iamkilobravo.com/wp-content/uploads/2018/11/blog-header-2-1.jpg 0 0 Kayla http://iamkilobravo.com/wp-content/uploads/2018/11/blog-header-2-1.jpg Kayla2012-08-16 19:14:002018-12-20 23:39:30A Charmed Affair - FREE Event Planning Give Away!